then this role may be for you. 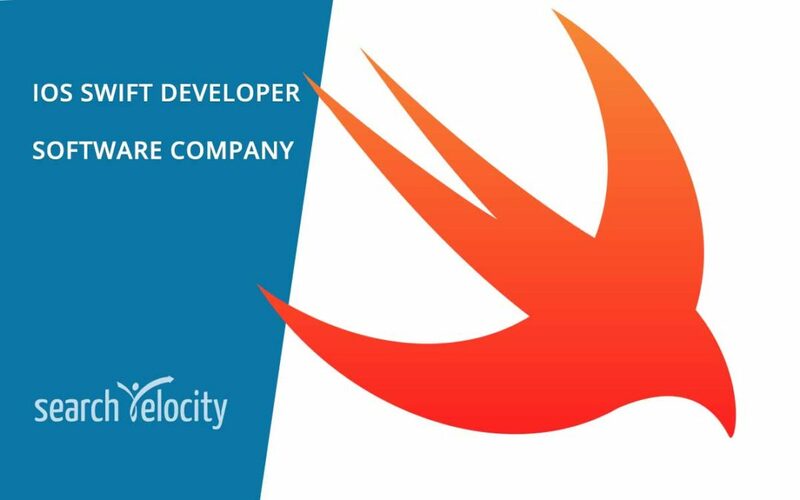 We continue to grow and are now adding another Senior iOS Developer to our Oakville team. Full-time (Permanent) or Contract. We’re a custom software development company specializing in mobile and web-based product development. We use open source development tools to build scalable solutions. We’re a 15-year old growing firm with 140 staff between our Montreal head-office, Ottawa-Gatineau, and Oakville. Our Oakville office has 25+ software engineers, business analysts/project managers, and creative talent delivering some really cool stuff. We own some projects entirely, sometimes we’re an extension of the client’s team. 50%+ of our products can be found in an app store or publicly on-line.